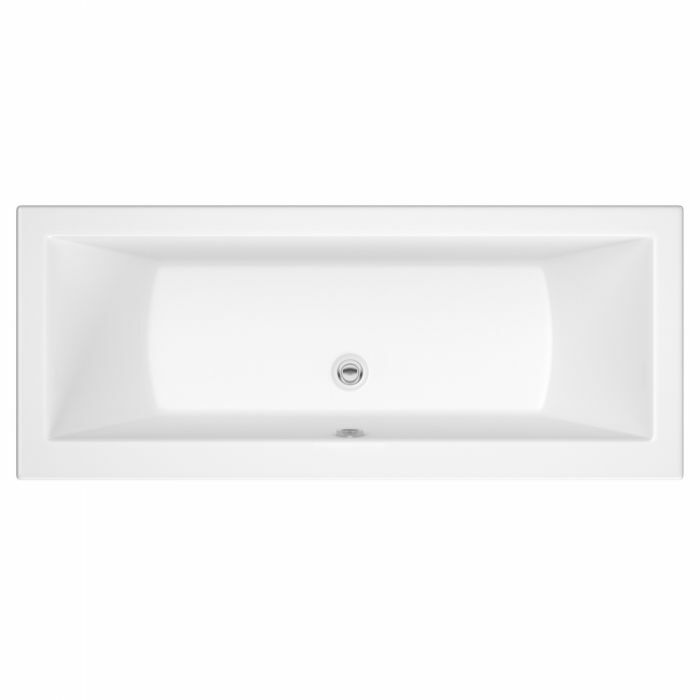 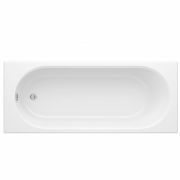 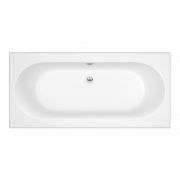 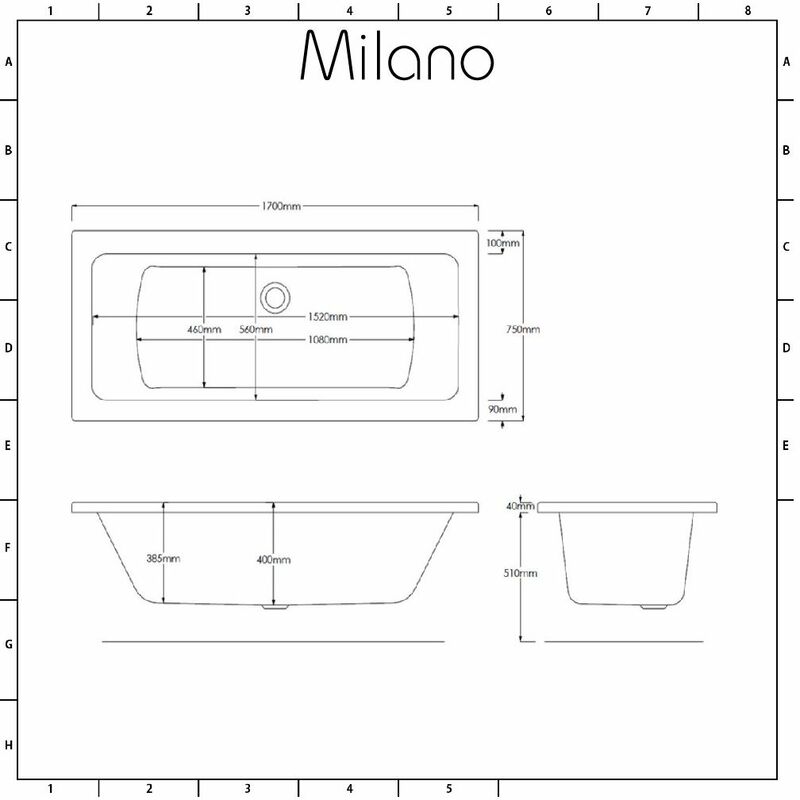 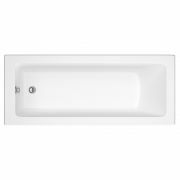 For a contemporary look and a guaranteed comfortable bathing experience, the Milano Channel 1700mm x 750mm double ended bath does not disappoint. 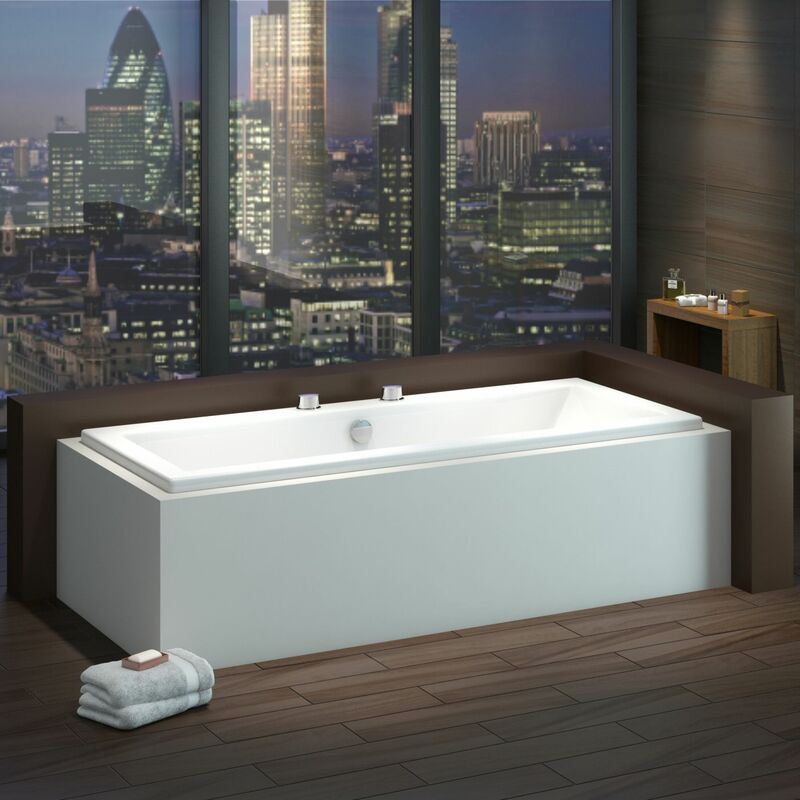 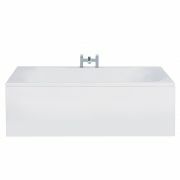 Featuring geometric lines and a double ended design that allows you to bathe at either end you wish, this British made bath has been crafted from premium quality Lucite acrylic that’s highly durable and resistant to stains and scratches. 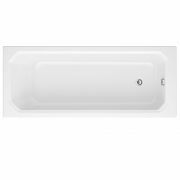 It has been reinforced with resin and fibreglass, giving you a bath that will look like new for years to come. 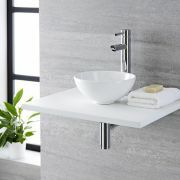 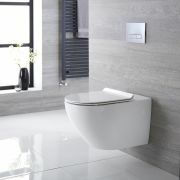 You may need: 1700mm front panel, 700mm end panel, taps, waste and trap - see our recommended essential products above.